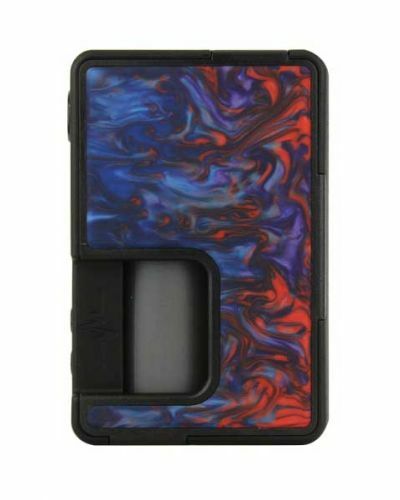 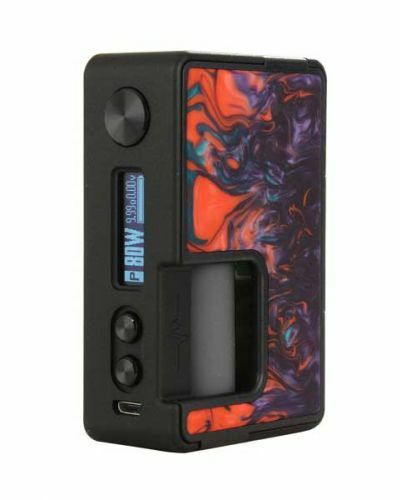 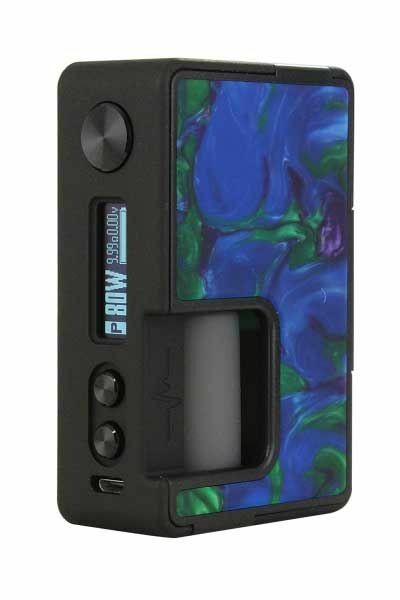 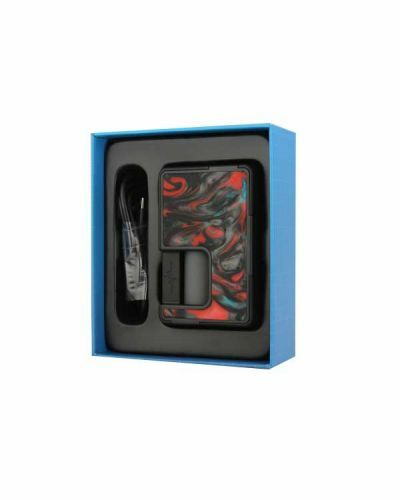 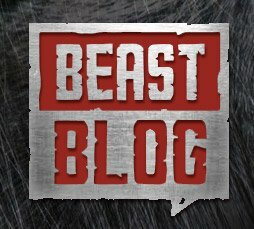 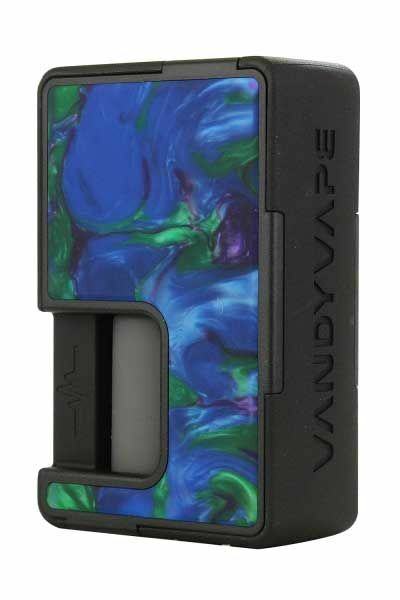 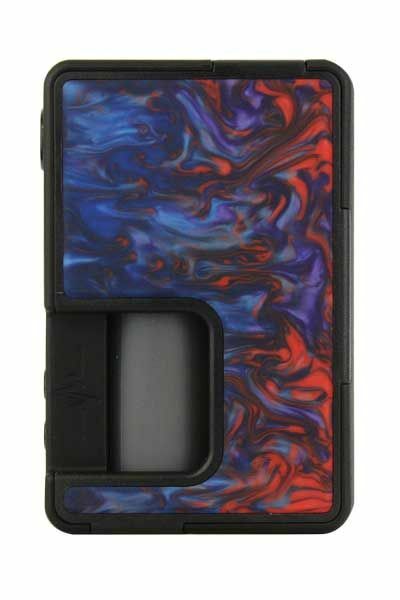 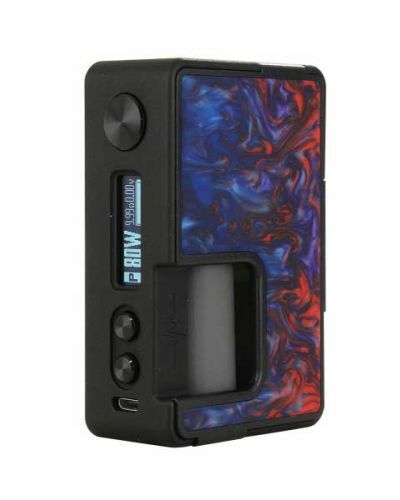 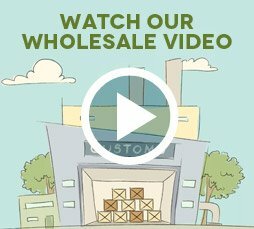 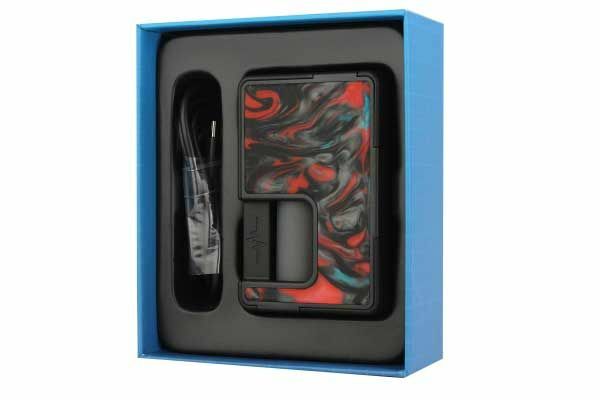 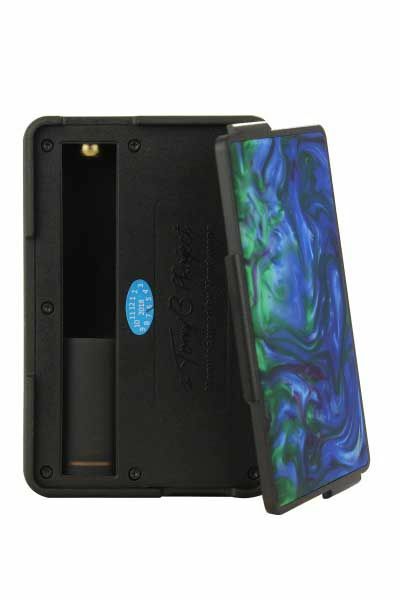 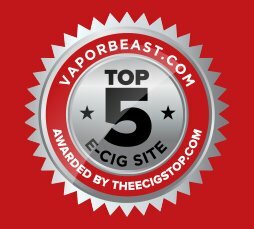 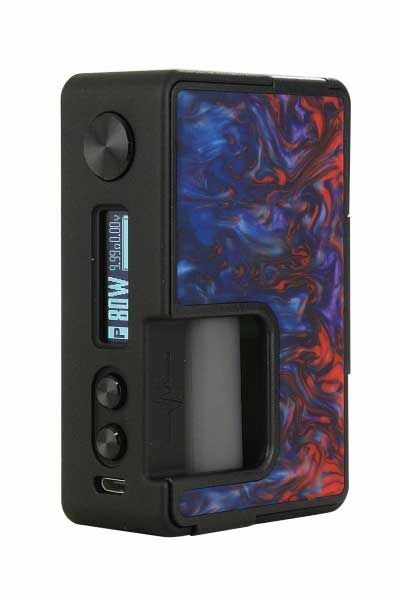 VandyVape Pulse 80w Box Mod has been added to your cart! 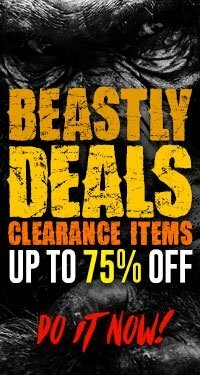 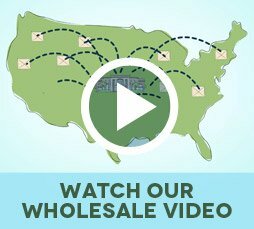 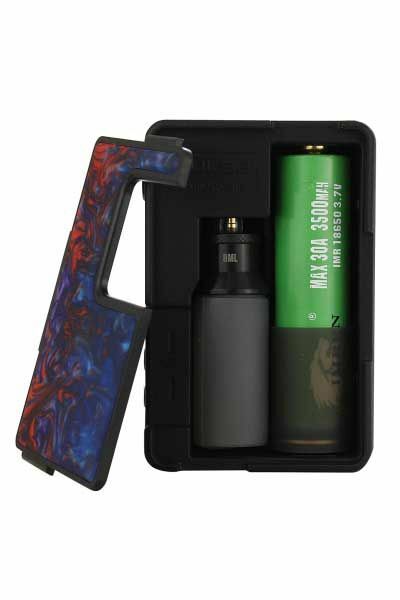 Squonk Lovers get ready! 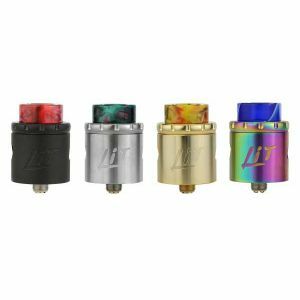 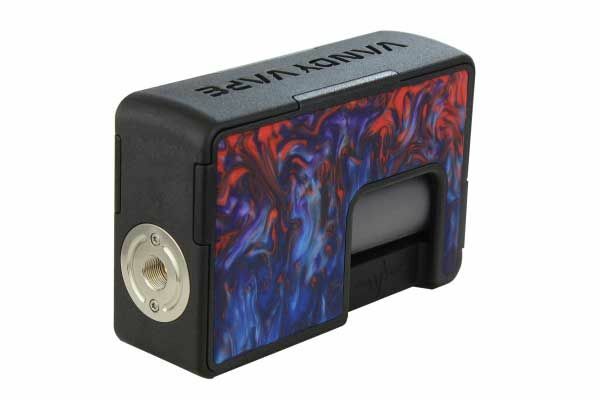 The VandyVape Pulse 80w is the ultimate squonk mod! 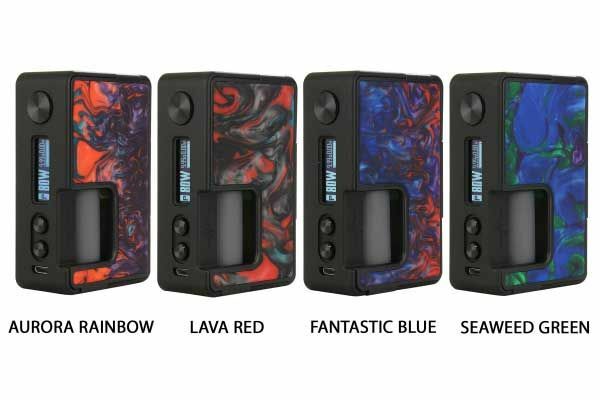 Squonk Lovers get ready! 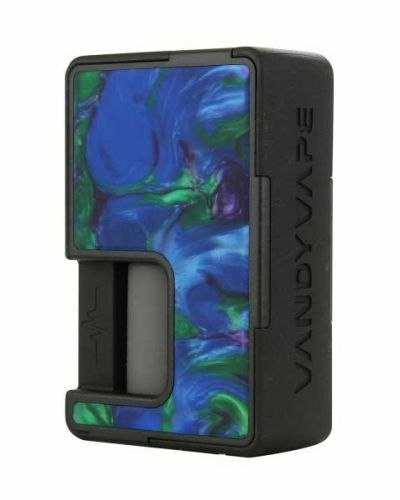 The VandyVape Pulse 80w is the ultimate squonk mod! 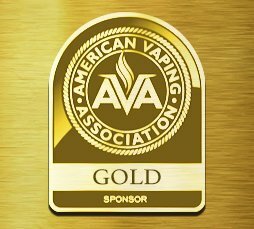 What makes the Pulse so awesome is its advanced Vandy Chip. 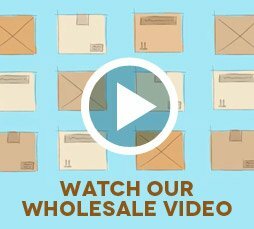 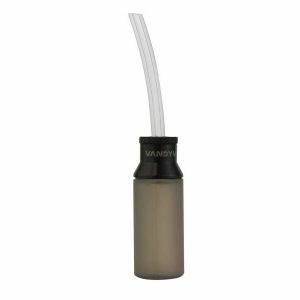 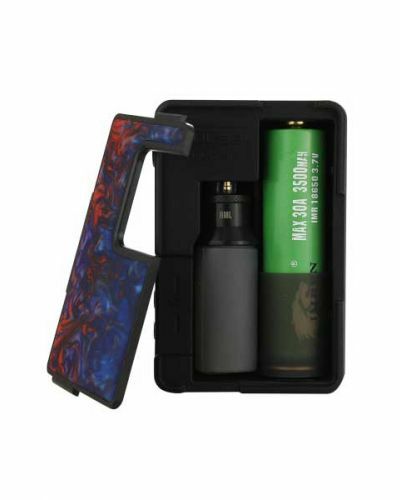 It provides incredibly accurate power and rapid activation with little to no delay. 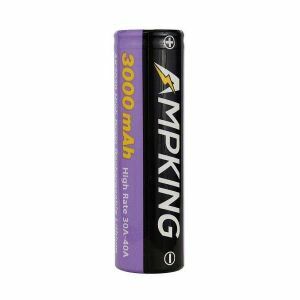 Supported by an 18650 or 20700 battery to wattage as high as 80W! 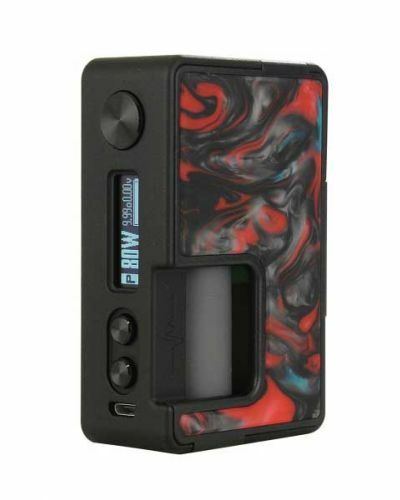 The Pulse is compatible with most squonk atomizers and is equipped with an 8 mL squonk bottle to quickly squeeze and re-juice your coils! 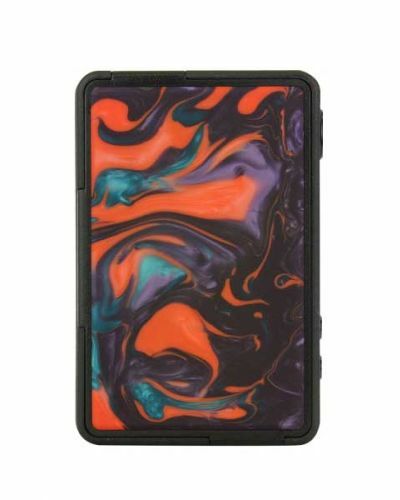 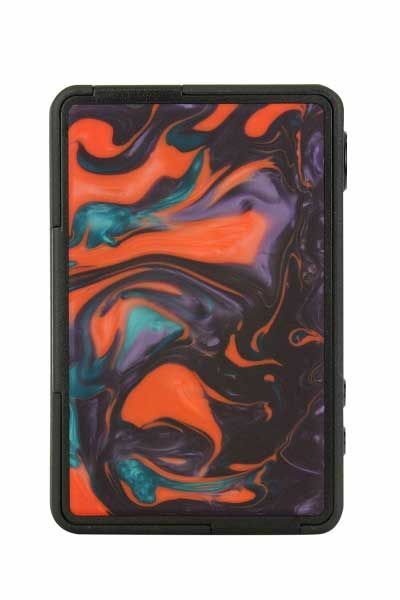 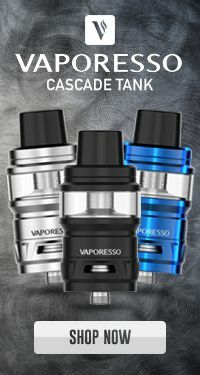 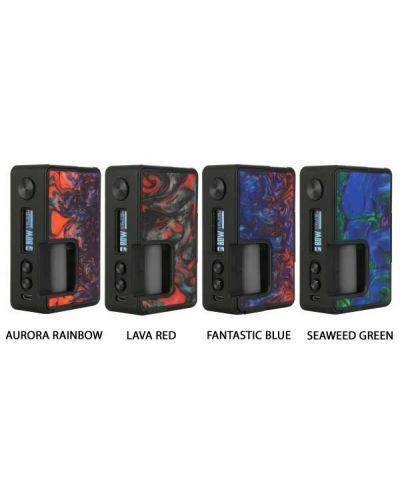 The appearance of the Pulse is fantastic, it features dual removable panels on both sides of the device, which can be interchanged with panels of a different color. 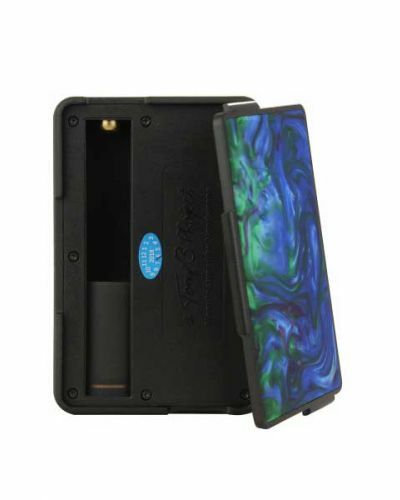 It also features a smooth finish frame that give the device a classy BEASTLY look! 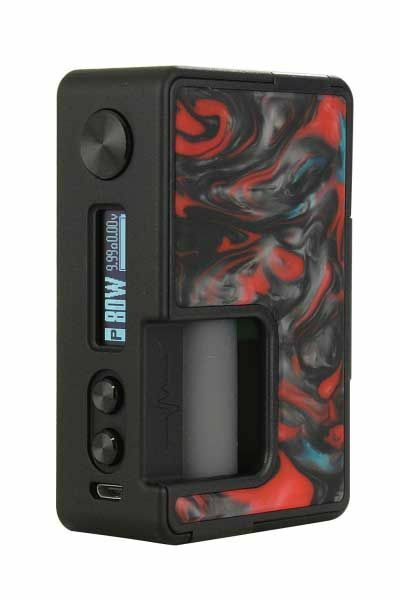 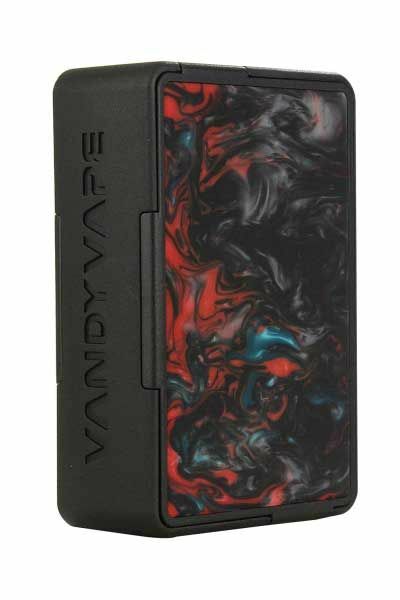 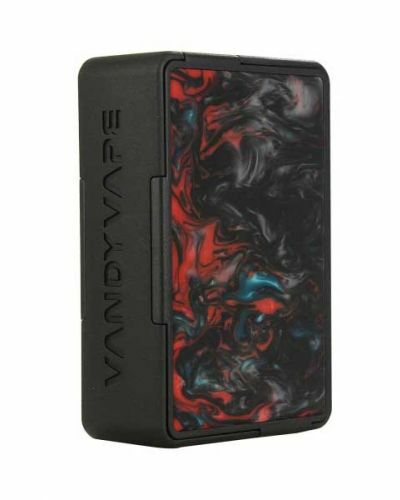 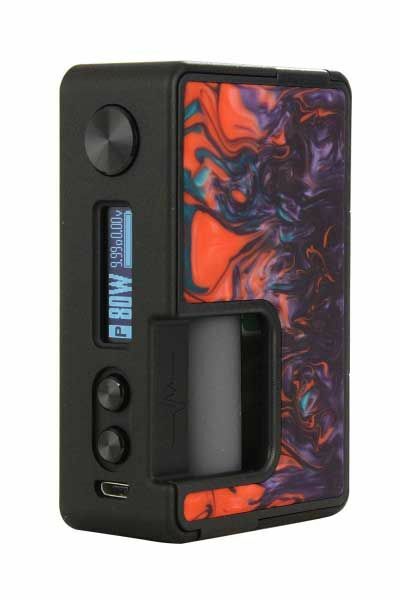 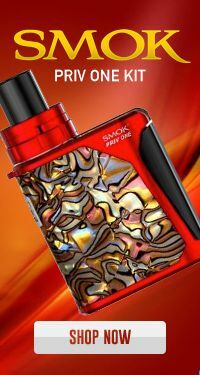 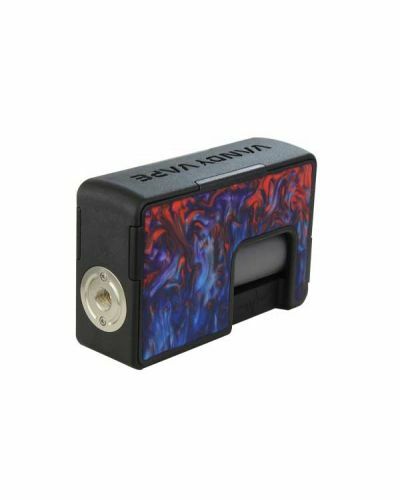 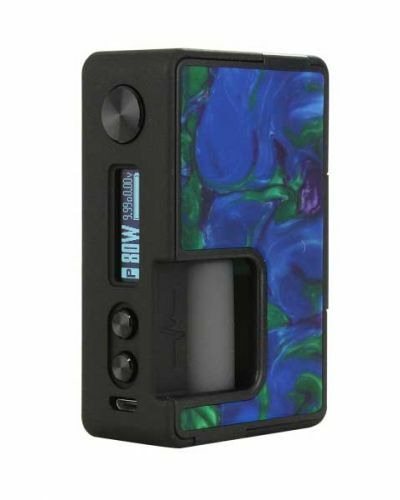 The VandyVape Pulse 80w Box Mod has everything you could want from a squonk device and much more!